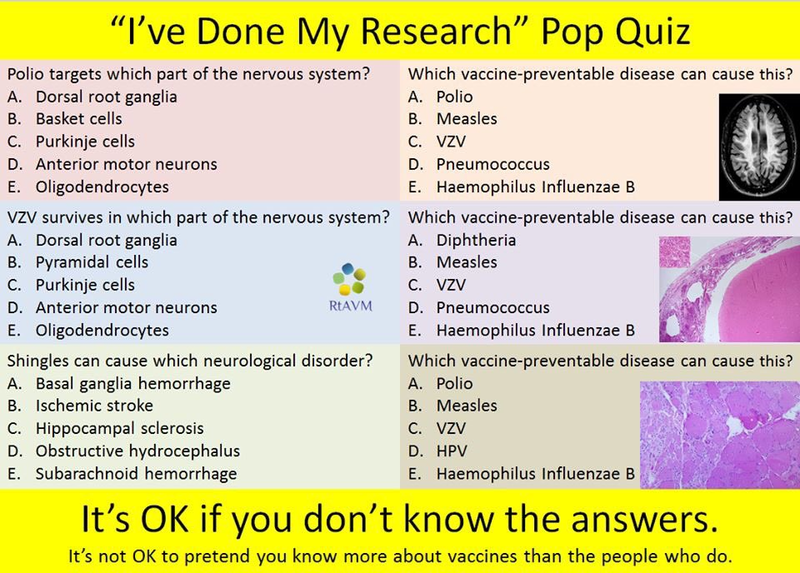 And consider this: those infected with measles are also at risk of subacute sclerosing panencephalitis (SSPE) – a chronic & progressive inflammation of the brain caused by the measles virus. There’s no cure; it’s usually fatal. The odds are ~ 1 in 10,000 – but may be as low as 1 in 609 for those infected as babies. And we’re now seeing the results play out in Washington in real time, just as we have in Europe & may well see here in NZ if herd immunity drops as a result of that misinformation. A very sad state of affairs.